An introduction to the accounting framework and standards relevant to stock brokerage and the securities industry. Discussion of and definition of key concepts essential to understanding stock brokerage accounting. 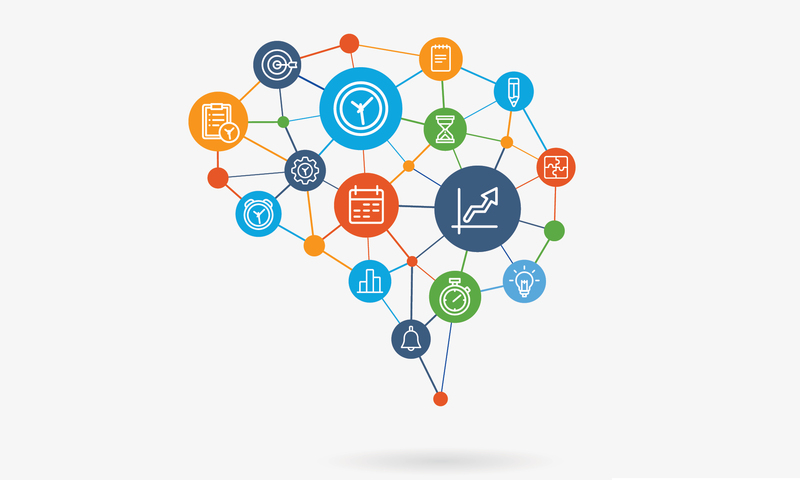 Discussion of key financial statement captions essential to stock brokerage accounting. Discussion of and demonstration of the accounting and stock record entries recorded for typical brokerage activities. Located at 120 Broadway, a National Historic Landmark and a New York treasure, the SIFMA Conference Center is situated at the heart of New York’s Financial District. 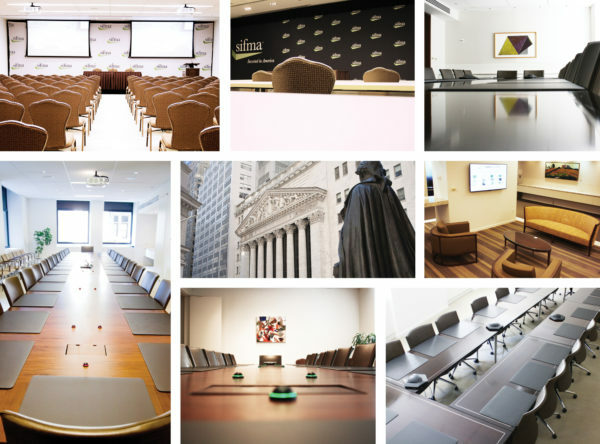 With a rare combination of advanced technologies and sophistication, SIFMA’s Conference Center is fully furnished and equipped to offer unique features that stand alone amongst New York’s leading conference facilities.